Giveaway! 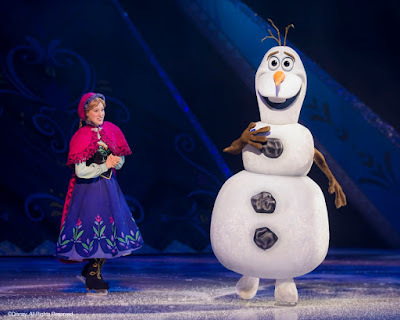 Disney On Ice presents Frozen! Do you have a child who just can’t seem to Let It Go? Then we have the competition for you! Read on to find out how you can win 4 tickets (valued at $180!) 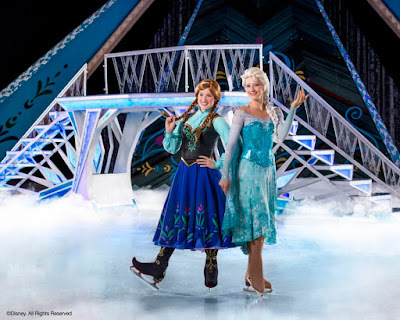 to Disney On Ice presents Frozen in Melbourne! 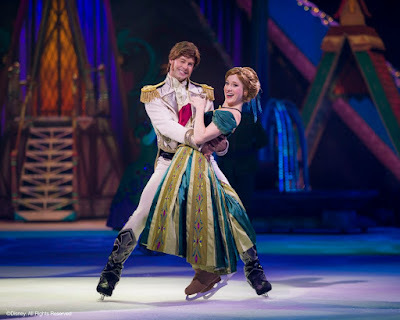 I was at Disney On Ice presents Magical Ice Festival last year and while the crowd got excited when Beauty and the Beast was on, and Tangled, it was NOTHING like the way crowd went wild when the Frozen segment came on. I’ve never seen anything like it. And rightly so, this story was MADE to be told on ice. Literally. Enter a fantastical winter wonderland beyond imagination when Disney On Ice presents Frozen comes to Hisense Arena from 5-9 July! Be dazzled by special effects and astonishing skating. Hosted by Mickey and Minnie, this unforgettable celebration of love and friendship will leave your family with memories to last a lifetime. Disney On Ice presents Frozen will transform the stage into the wintery world of Arendelle inviting audiences to accompany Anna on her epic journey to save her sister Elsa and the kingdom of Arendelle. The immersive show experience features world class ice skating and dazzling special effects. 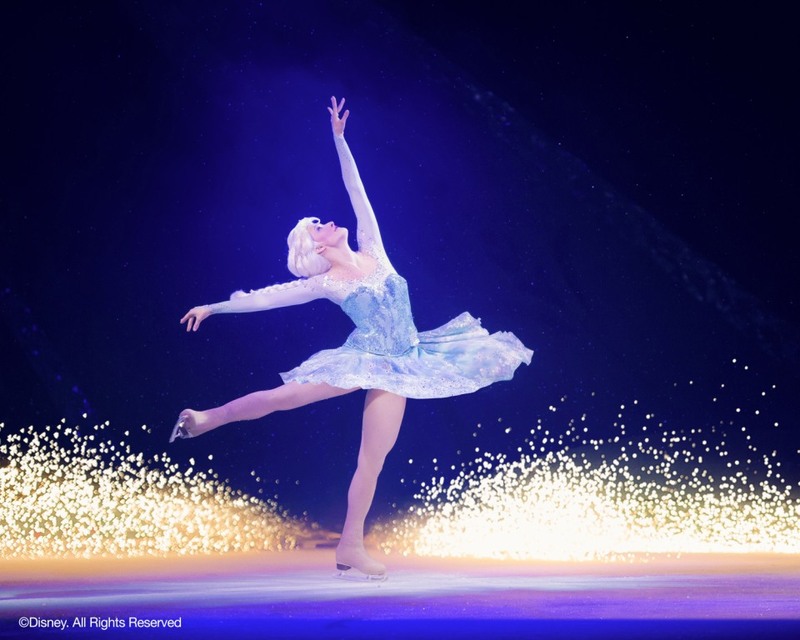 Audiences across Australia are invited to enjoy this breathtaking and magical world, when Disney On Ice presents Frozen comes to a city near you! 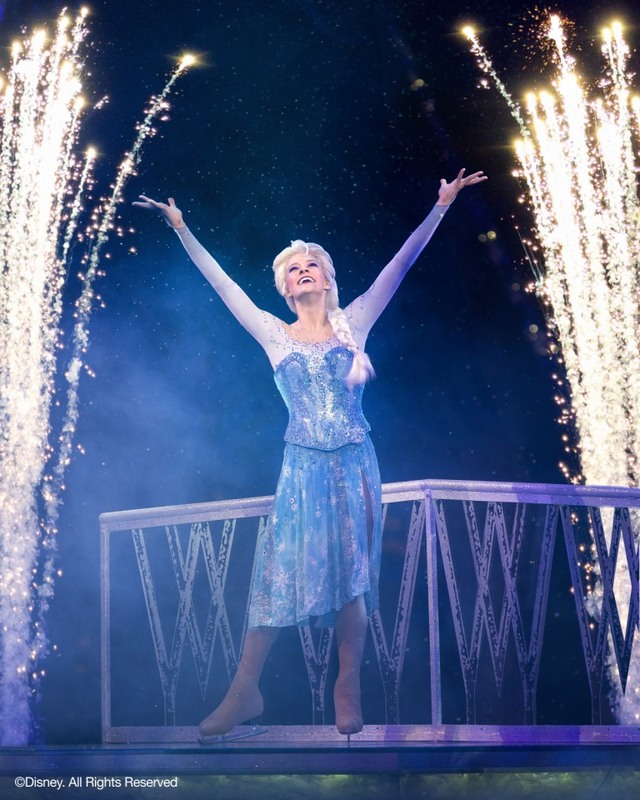 Well, to be in with a chance, you just need to be available to go to the show at 7pm on Wednesday July 5th in Melbourne, then you need to fill out this form below and tell us which is your favourite character or song from Frozen and why. The answer that amuses or confuses our judge the most will win! Don’t forget to like Chickens and Bees and Disney On Ice on Facebook to keep up to date with all our news! Disney On Ice presents Frozen arrives in Australia this June and is around until July. Check out their website for dates in Perth, Adelaide, Wollongong, Newcastle, Brisbane, Melbourne, and Sydney. Tickets start from $35! Terms and Conditions for this giveaway available on request.